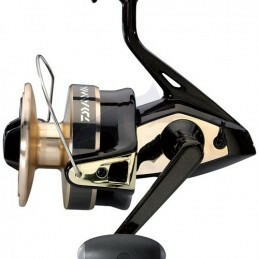 The Saltiga Bay Jigging Reel. When it comes to landing truly giant fish, delicate reels are not the order of the day. 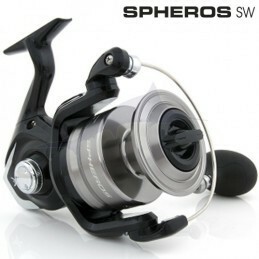 A supreme spinning reel tailor-made for using on the sea with salt-waterresistant components throughout. 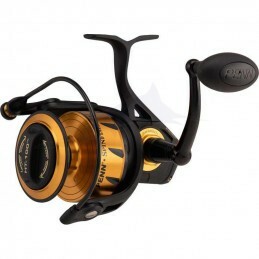 The Biomaster FB is a classic front drag reel which has been hugely popular with general anglers throughout the UK. For anglers wanting a value for money salt water reel, the Biomaster SW-A is hard to beat. The Saragosa SW comes in a wide range of sizes from 5000 up to a massive 25000 to suit the demands of all saltwater game anglers.